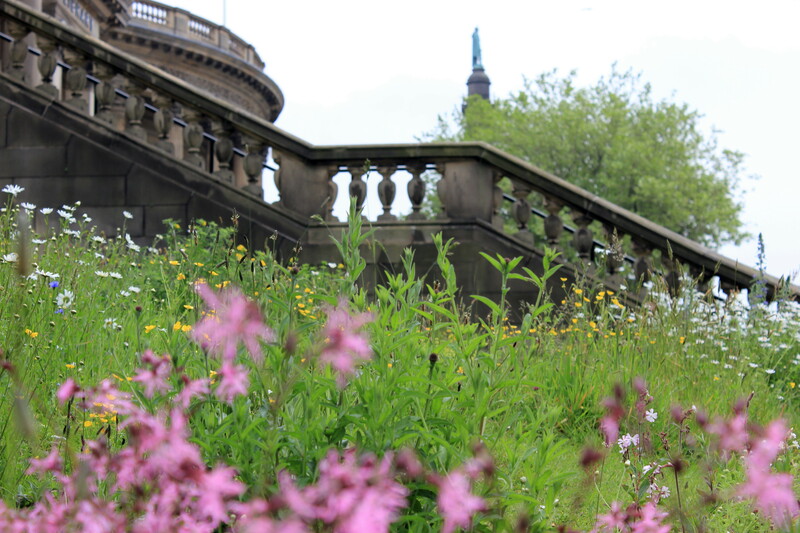 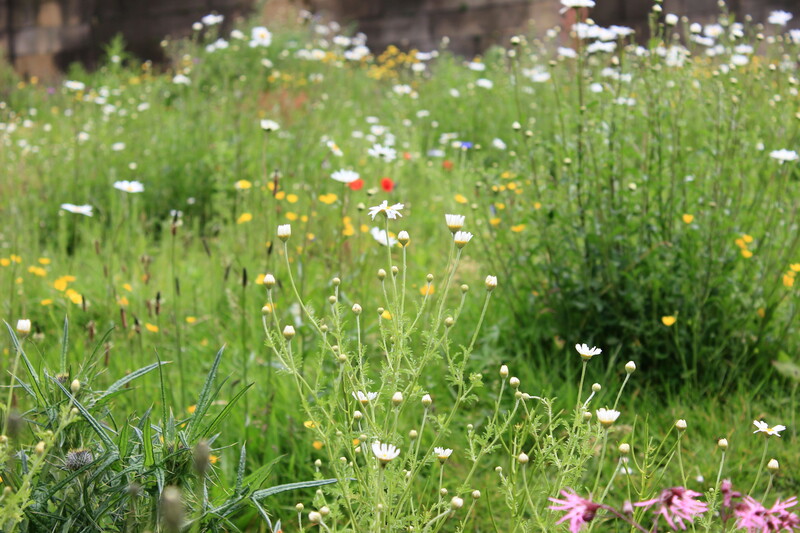 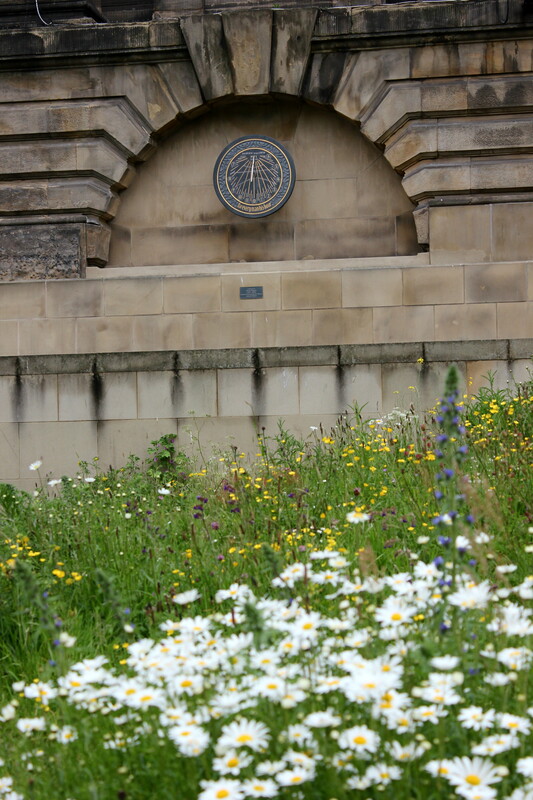 I stumbled across this lovely wildflower meadow in the grounds of the World Museum in Liverpool over the weekend. 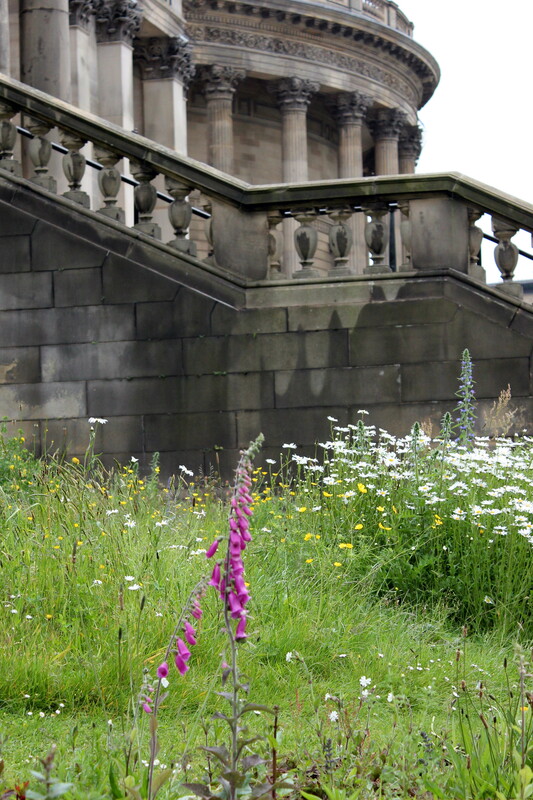 This entry was posted in Architecture, Flora and tagged Flora, Liverpool, Nature, Photography, World Museum on May 27, 2014 by jackie prince. 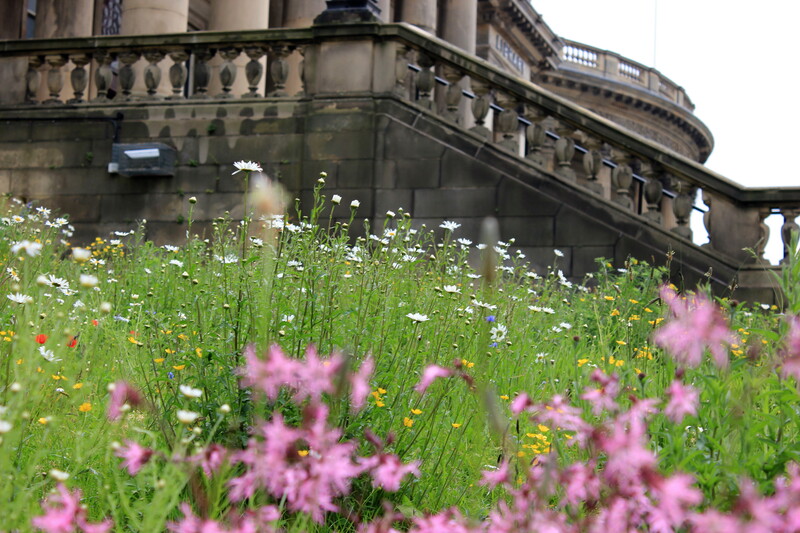 I thought it was an ‘accidental’ one at first which had just been allowed to run wild but I see it was planned. 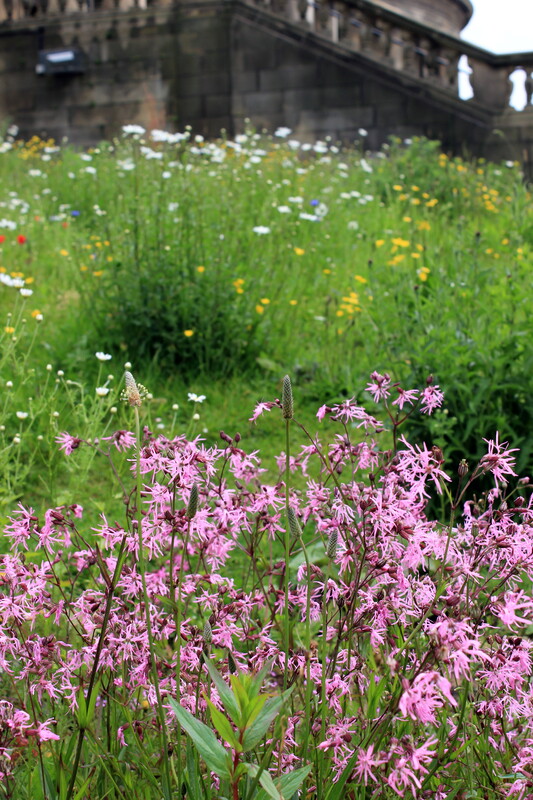 Great idea – hope more cities do this – for the bees if nothing else! 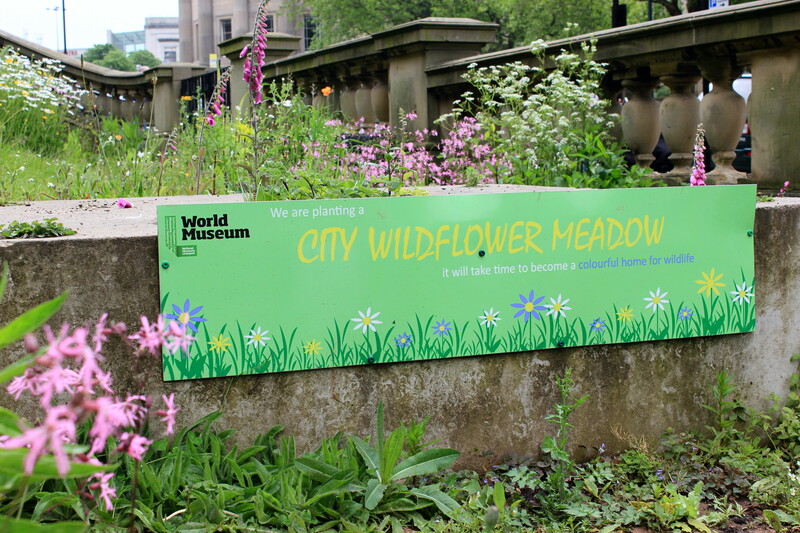 It is a lovely idea, we could do with this in the centre of Douglas.